Jesus plus nothing. 100% natural. No additives. 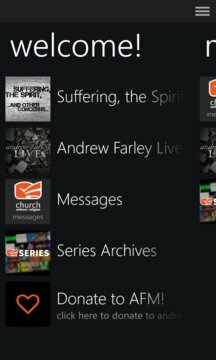 The Andrew Farley Ministries app gives you immediate access to loads of audio and video content from Andrew Farley, bestselling Christian author and pastor. • Find and follow Andrew on FaceBook and Twitter. • Keep up with AFM and what's happening now. 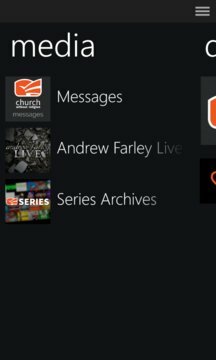 The Andrew Farley Ministries App was created with The Church App by Subsplash.